Carl Jenkinson – Charlton Athletic – The young defender,19, joined Arsenal for a fee believed to be in the region of a measly£1million for a relatively unknown lad. He featured nine times for Charlton Athletic’s first team. Predominantly a right-back, the 6ft 1ins youngster can also play in the centre of defence. Although born in England, Jenkinson qualifies to represent both England and Finland through his mother. The defender has already represented both countries at youth level, and last season captained Finland Under-19s. Despite that freakishly hilarious own goal in preseason, and receiving his marching orders for two yellow’s in the 8-2 thrashing last weekend, Jenkinson has coped well with the added pressure of starting matches in the Premier League and Champions League, all within a couple of months from stepping up from England’s League One. Gervinho – Lille – Arsene Wenger’s first substantial signing came in form of Ivory Coast international Gervinho for around £10.5million. The 24 year old arrived from French side Lille and helped them to a Ligue 1 and Coupe de France double last season, scoring 18 goals in 49 games in all competitions. The campaign capped a very successful two years for Gervinho, during which time he netted 36 times in his 93 appearances for Les Gogues. On the international stage, Gervinho captained the Ivory Coast in the 2008 Olympics in Beijing and also represented his country at the 2010 World Cup, scoring twice in just three substitute appearances during qualification to the finals. To date, Gervinho has made 27 appearances in total for Les Eléphants, scoring six goals. The Ivorian enjoyed a successful debut in pre-season, netting twice against FC Cologne, but faced a tougher test against Newcastle and was dismissed with an altercation with Joey Barton leading to a 3 match suspension. 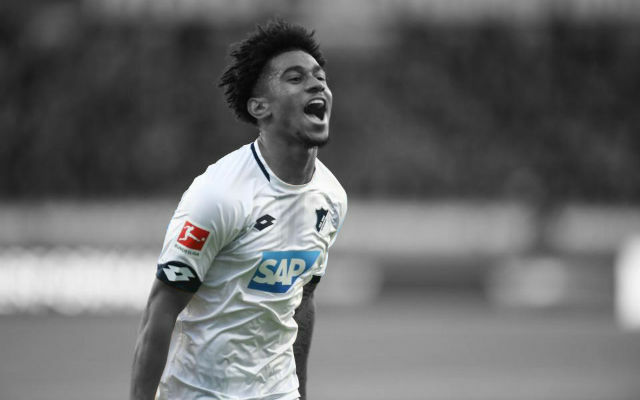 He adds a fantastic creative spark and speed to the wing, and is not afraid to shoot or take on players in the book, he will prove to be a very useful signing for the Gunners. Alex Oxlade Chamberlain – Southampton – Arsene Wenger’s largest signing of the summer for approximately £12 million plus a possible further £3 million in add-ons, was on a highly rated young Englishman from Southampton. Joining the Southampton Academy at the age of seven, Alex (now 18) quickly excelled through the ranks of the club’s successful youth set-up, making his first team debut in March 2010 at the age of just 16 years and 199 days. In doing so, Alex became the second youngest ever appearance maker for Southampton after Theo Walcott. A quick, attacking player, Oxlade-Chamberlain played an integral role in Southampton’s promotion campaign from League One in 2010/11, making 41 appearances and scoring 10 goals in the season. His impressive performances earned him a place in the PFA League One Team of the Year 2010/2011, voted by his fellow professionals. 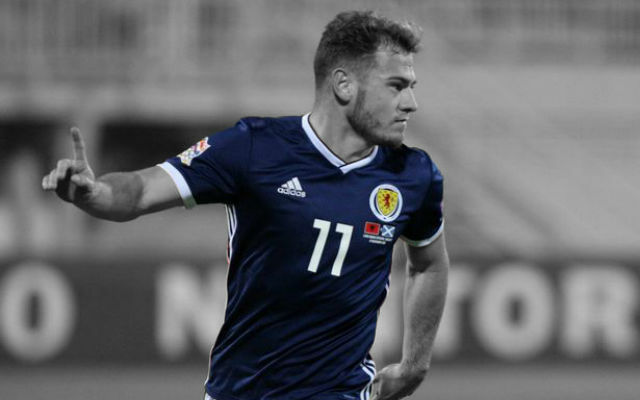 Alex, who can operate on either wing or as an attacking central midfielder, has also represented England at Under-18, Under-19 and Under-21 levels. 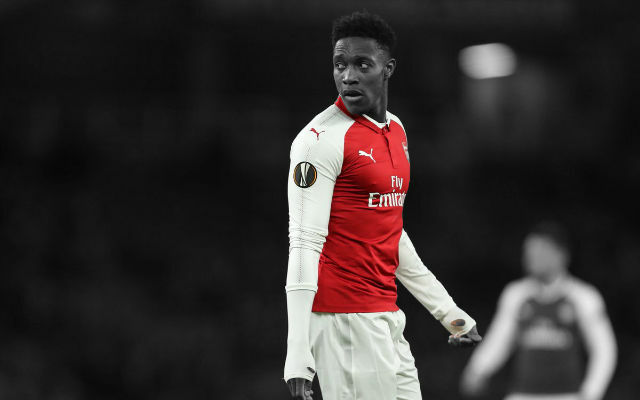 There is no doubt that he has bags of potential and has an extremely bright future ahead of him, but many eyebrows were raised when Wenger purchased the Englishman for such a fee when experienced players were badly needed. Making his debut against Manchester United last week, he was thrusted into the deep end and was largely anonymous during his brief cameo, but then again Arsenal were getting thrashed… Oxlade-Chamberlain should get some decent playing time in the Carling Cup and FA Cup competitions this season. Joel Campbell – Saprissa – The 19-year-old Costa Rica international Campbell has played two seasons at senior level with Deportivo Saprissa and on loan at Puntarenas, making a total of eight league appearances. Campbell was in the Costa Rica squad for the recent Copa América and the Under-20 World Cup, and chose the Gunners despite strong interest from a host of top European clubs. The Costa Rican is now to join FC Lorient on a season long loan for 2011/12 to gain further first-team experience this term after failing to gain special talent work visa to play in England. 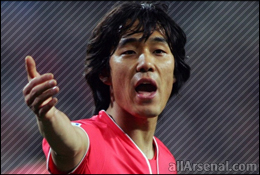 Chu Young Park – Monaco – The former Monaco lone striker, 26, became the first South Korean to play for Arsenal. Monaco were relegated and he was widely regarded as their best player, he is known to be a very hard worker and a clever striker that can read the game well so consequently is an excellent decision maker. The South Korean captain is also a good finisher, which is where Arsenal are struggling with the lack of out-and-out strikers. He will definitely will be a useful assest and only time will tell if he is indeed the signing that we needed to help reinforcing the striking lineup. With Chamakh failing to hit the form that saw him set the Premier League alight when he first arrived last season, and the Morrocan international travelling to the African Nations Cup in January, Park should see some decent playing time if/when Van Persie suffers his usual injury lay-off, but he will play a part in Carling and FA Cup games too. Andre Santos – Fenerbahce – The Brazilian international moved from Fenerbahce for an estimated £6.2million on deadline day, from a club where he made 52 league appearances whilst scoring 10 times. Santos, 28, has a wealth of experience in the left-back position and has represented his country on 22 occasions.He is a quality player, with the ability to both defend well and get forward and help with attacks. He has experience in the Champions League and for Brazil and has proven he can deliver at the highest level. Santos is a useful signing as he will provide competition for Keiran Gibbs and can provide mentorship for the young Englishman who is destined to become Arsenal’s long-term left back after Gael Clichy’s departure. The Brazilian, however, will add more creativity and excitement to the left-flank as well as experience to the team, although his defending is apparently not as up to scratch as his offensive qualities which is worrying. 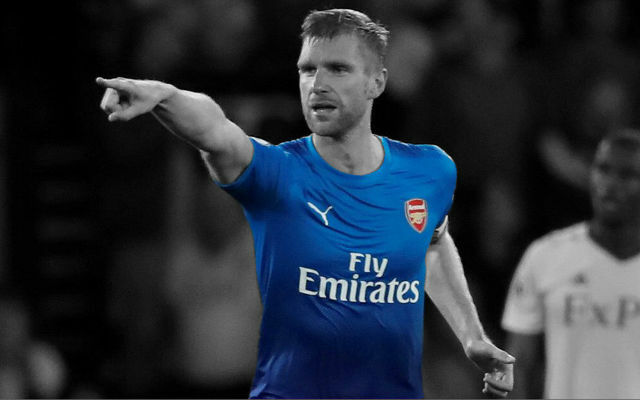 Per Mertesacker – Werder Bremen – At long last Wenger finally purchased a tall, experienced centreback to partner Vermaelen. Making his £8million switch from Bundasliga side Werder Bremen on deadline day, the German international will be huge assest for the Gunners when defending set pieces and provide competition for the likes of Djourou and Koscielny. He was captain at Bremen, so his leadership will be greatly appreciated and will shore up the defence nicely. 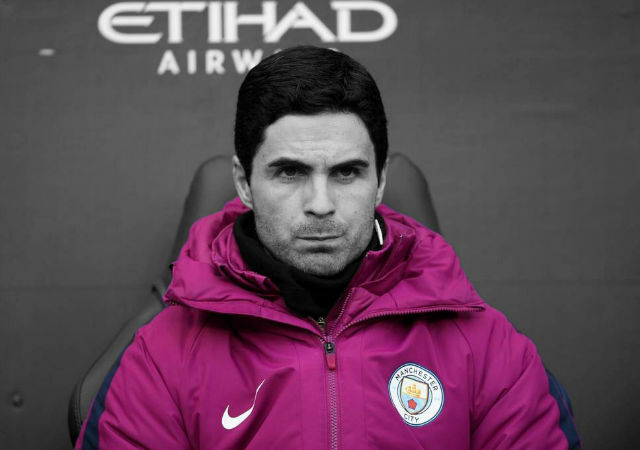 Mikel Arteta – Everton – Arteta, 29, joined the Gunners in a deal worth around £10 million at the close of the summer transfer window on Wednesday night, ending his six-year spell at Goodison Park. 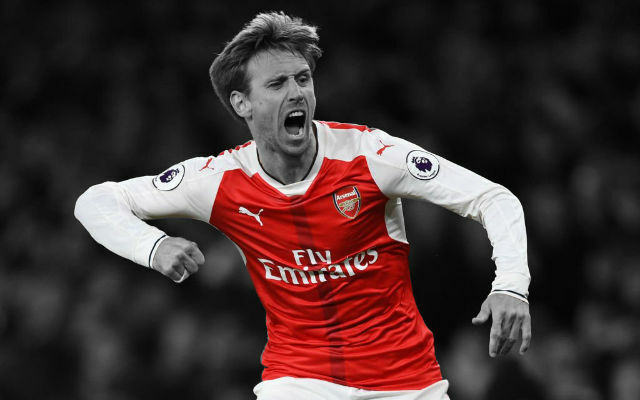 The Spanish midfielder who has yet to receive an international cap at senior level was recruited to fill the creative void left in the midfield by the departures of Cesc Fabregas and Samir Nasri, and with a wealth of Premier League experience he is the perfect candidate. (He) is an excellent player,” said Fabregas. “I believe he will bring some big performances to Arsenal and I hope he gives them success. Time will tell if the injury-prone Arteta will be a worthy move, but I feel that Wenger has made the right decision as the Spanish playmaker will add the necessary creativity and experience to the midfield and become a mentor for the likes of Ramsey and Wilshere as well. Unfortunately Arteta suffered a serious injury just days after his first senior call up to the Spanish national team last year, Arsenal should provide a decent platform for the former Merseyside man to excel and push his way into the national team if he can avoid any injury layoffs and perform as well as he has done for Everton in the past. Arteta will wear the No 8 shirt vacated by Samir Nasri. That’s it then, a very active transfer window in the end despite worries that Wenger wasn’t going to make his move at all after we lost so many first-team players. Do we owe United for thrashing us 8-2 to open Arsenal’s (not just Wenger, the board to) eyes? What are your thoughts?